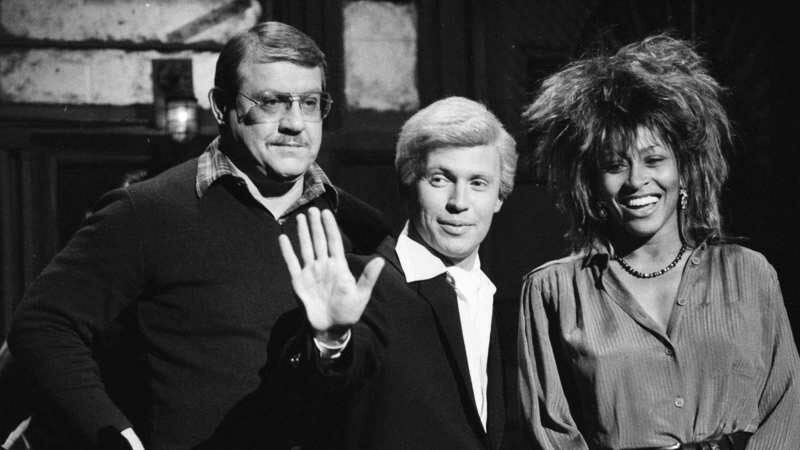 This 1985 12th episode of Saturday Night Live is hosted by Alex Karras and features musical guest Tina Turner. 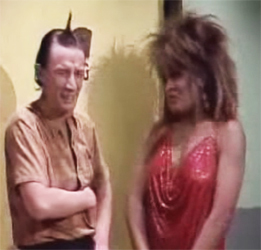 Tina Turner does a comedy sketch with Martin Short as Ed Grimley and Tina as Mrs. Malone. 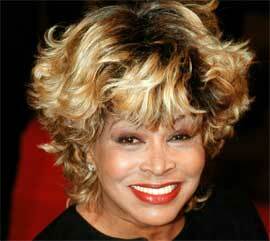 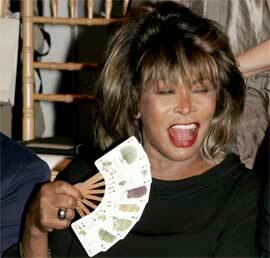 Tina Turner sings "What's Love Got To Do With It," "Better Be Good To Me," and "Private Dancer."